Fresh From New Zealand, The Manuka Health Ambassador! In 2097 humanity is ruled by two major powers: The Consortium and Coalition. But Jim Meade is a Runabout - someone who doesn't care who’s running the show so long as he can earn his keep peacefully in the deadly Zero-G fights ... Maggiori informazioni that keep the Martian colonists entertained on a nightly basis. Now in its third season, Propositioned is a chance for both sides on each question to make their case to you, the voter. Then you can take ... Maggiori informazioni that information with you to the voter booth. Aron has been in radio news for more than 20 years. 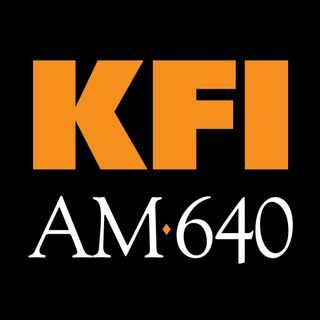 The SoCal native has a journalism degree from Cal State Northridge, and before joining KFI in Los ... Maggiori informazioni Angeles he worked at WIOD in Miami and KMPH in Fresno. Conway says he’s the son of Tim Conway from the ... Maggiori informazioni Carol Burnett show and McHale’s Navy, although there is no real proof of that.